PHP is one of the core technologies used in modern web development. PHP is the most popular web programming language designed to write dynamic web applications. Many huge websites on the net like Wikipedia, Yahoo!, Digg, Flickr, Delicious, Facebook and millions of other websites run on PHP technology. Since its creation in 1995, PHP has proven to be a trustworthy foundation for a modern-day website. PHP is currently ranked 6th on the TIOBE Programming Community Index of 2013. PHP programming language was originally developed to add interactivity to dynamic webpages. Originally named Personal Home Page, this programming language has become the basis for many web applications. 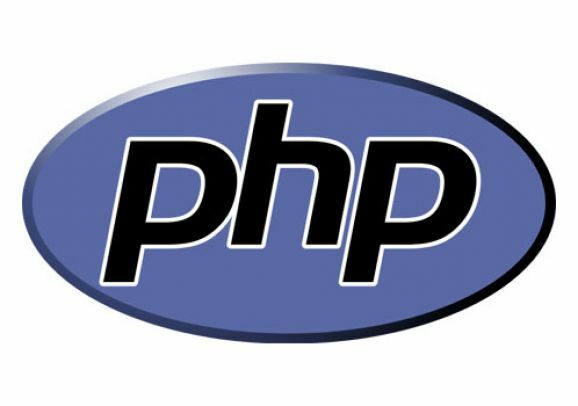 The first great improvement to the PHP technology came in 1997 with the release of PHP 3 version. The name was also changed to PHP Hypertext Preprocessor. PHP is an open source general-purpose programming language that can be embedded into HTML. For years, PHP rules server-side scripting and remains a hugely popular for programming websites of any size. Main web development areas powered by PHP are server-side scripting, command line scripting, programming desktop applications. 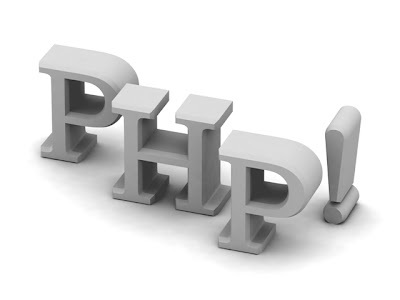 If used by professional web developers, PHP programming language can do lots of very good things for a website. One of the PHP programming language strengths is its support for databases. PHP language interacts with databases like MySQL, Oracle, etc. PHP can be used on Linux, Microsoft Windows, Mac OS X, etc. PHP websites are based on WordPress, Joomla, Drupal; Zencart, Magento. Released in 2004 and powered by the Zend Engine II, PHP 5 is the latest PHP version. PHP 5 is equipped with new features dedicated for better productivity and security of web applications. PHP 5 improvements cover support for object-oriented coding, MySQL extension, XML extensions, and other web development benefits. Programming language PHP meets a wide range of modern web development needs. Since its beginnings, dynamic web development with PHP coding has won a significant popularity in professional website building. WOWEB is proud to have a team of seasoned PHP developers and web programmers skillful in PHP scripting and most advanced web development technologies. We deliver web development services that wow with good results, so you are always welcome to talk to us about your project ! PHP is an open source language by which you can develop dynamic web pages which are highly interactive.Many CMS like Wordpress, Joomla, Magento are based on php platform.